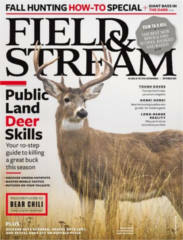 Get Field & Stream for FREE and find out what other FREE magazines you can receive. 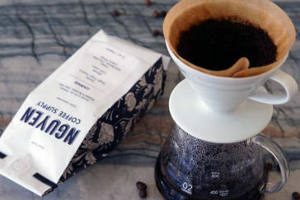 Fill out the form to get a FREE Nguyen Coffee Supply Coffee Sample & Stickers. 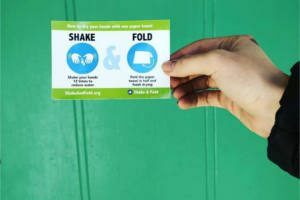 Fill out the form to get FREE Shake & Fold stickers. 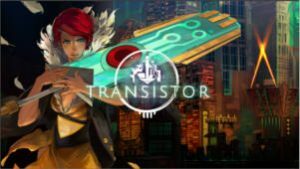 For a limited time, you can download Transistor computer game from Epic Games for FREE! 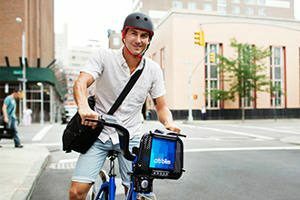 NOTE: Click the ‘Free’ button. 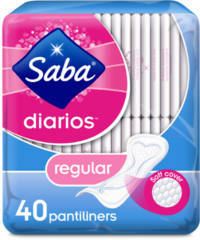 Click the GET A FREE SAMPLE button for the sample you want and fill out the form to get a FREE sample of Saba Liners or Pads. 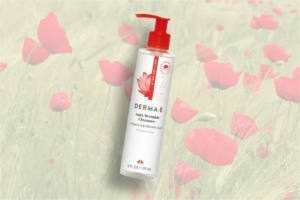 Be one of 4,000 to receive a FREE sample of Derma-E Anti-Wrinkle Cleanser! 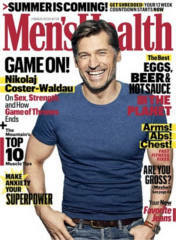 Fill out the form to get a FREE subscription to Men’s Health magazine.